Easterseals Capital Region and Eastern CT is changing the way the world defines and views disability and barriers by making profound, positive differences in people’s lives every day. For 70 years, award winning Easterseals Capital Region and Eastern CT has been providing life changing services to ensure that all people with disability and barriers and their families have equal opportunities to live, learn, work and play in our communities. 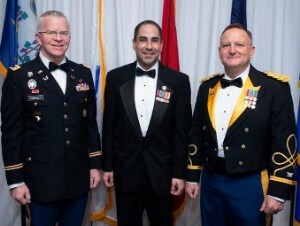 CT Department of Veteran Affairs Commissioner Thomas Saadi congratulated Easterseals on its 32nd Annual Star Power Crystal Ball that took place March 30th, saying "it was a wonderful evening that helped fund Easterseals' life changing services for CT veterans." 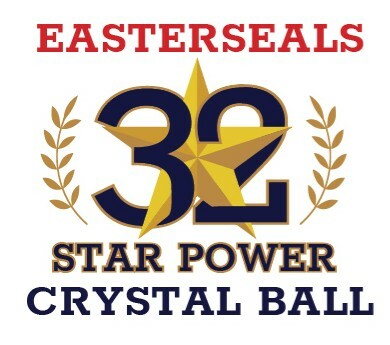 Thank You For Your Support of The 32nd Annual Star Power Crystal Ball! 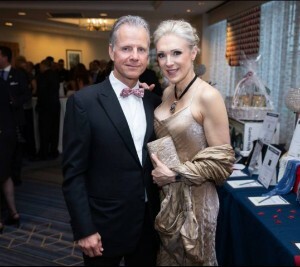 The 32nd Annual Star Power Crystal Ball was a spectacular success! We would like to thank everyone who donated, bid on items during our Online Auction, and attended. 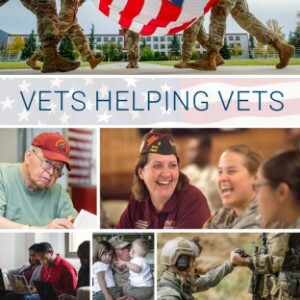 Your generous support helps veterans, seniors, adults and children with disabilities and barriers. Israel was born with Spina Bifida and his challenges seemed insurmountable. 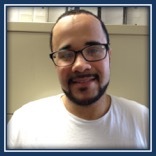 Easterseals knew that employment opportunities would open doors, so Israel started working on our EnviroShred line and then progressed to janitorial work. Today, Israel is able to live a productive life. 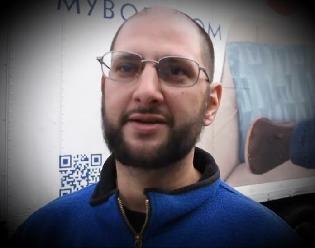 US Marine Corps Vet & single parent of a special needs child Chris had difficulty balancing work with raising his son. We provided employment coaching & furniture giving his son his first bed. Today, Chris receives the services he needs to live a meaningful life post deployment. The 32nd Annual Star Power Crystal Ball was a spectacular success! We would like to thank everyone who donated, bid on items during our Online Auction, and attended. Your generous support helps veterans, seniors, adults and children with disabilities and barriers. 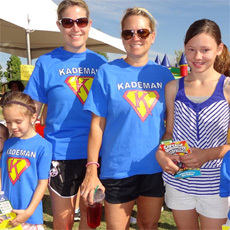 Thank you for enlisting in our mission! EnviroShred provides meaningful employment to individuals with disabilities in the Greater Hartford Community.